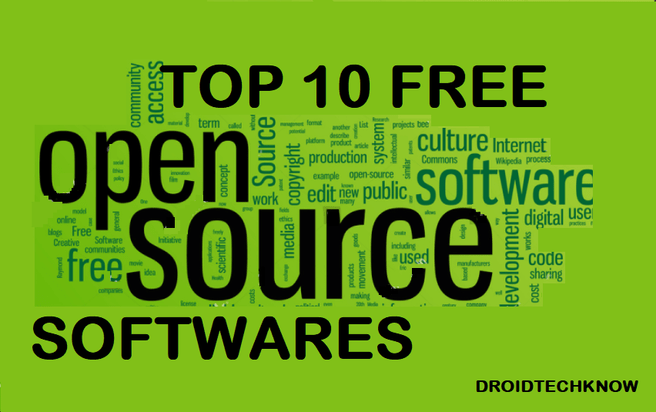 Top 10 best free and open source software for you to download right now, free of any costs of course! This includes everything you need for fast browsing activity, documentation, media playback and everything in between. Let these applications make your life easier, thank us later. These are software which is licenced to be used for free and anyone who owns a copyright to it is allowed to access, modify, study or develop a parallel version for public simultaneously or make a public distribution for said. In simple words, they have a design which is open to the public. Why get open source software? A great degree of accessibility. Now that you learn that open source software is a great deal, here's a list of the Top 10 open source software which is the best for you and free too! We have added links for you to get on board ASAP! This is a browsing application on multiple PC's already. The name says it all, fast and reliable, and is available for Windows, iOS, Android, macOS. This open source web browser puts the user in control. It is transparent, lightweight and free! Do everything that your regular browser does, but with more privacy control and that's Mozilla Firefox for you. Written in C, XML, it is a robust implementation of HTTP (web) server. This is the first server to serve more than 100 million users. 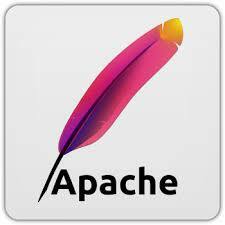 The Apache software foundation and its members control maintenance of this server. The core group of developers ensures that your benefit from this organic entity. 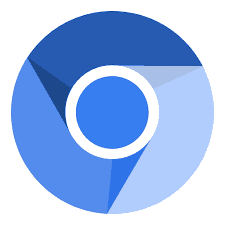 For internet users to navigate through the web effectively, Chromium comes with design layouts, architecture, testing features, documentation of useful information, test plans etc. This browser project allows development that is controlled by entirely you if you wish. Maintained by Google, you can rely on it for automatic updates, non-conventional file type support to name a few. Get your hands dirty on Chromium to experience it for yourself. You can use the traditional MS Paint and master it over a span of 10 years and more. We're just kidding, nobody got time for that. That's why you need this GIMP, a second option other than Photoshop. Create raster form images in JPEG, PNG etc. It is available for Linux, macOS, and Windows. A strong competitor to VLC, MPC-HC is excellent for audio and video playback. This Windows-platform open source media player runs 4K playback beautifully, provided that you have hardware of competitive excellence to support the same. Let this do all the safe-keeping of passwords, so you don't have to. We know people tend to keep the same password for everything they ever use. This is an unhealthy habit which exposes security of your personal data. 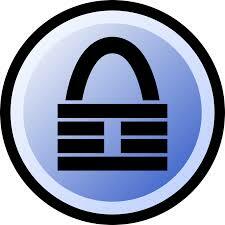 Break out of it and use KeePass password manager. Use a proprietary password at setup, and trust this for creating encrypted files of your passwords which are foolproof against thefts and threats. So you have files to be shared, but privacy and safety are your top priorities. 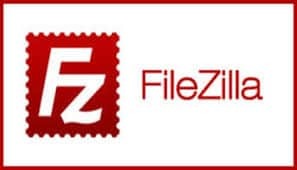 To make the best use of any file sharing options keeping the said under considerations, we suggest you try this powerful application. Accessibility is authorized only by authentic username and password. Experience fast large-scale listing of directories, menu control, and good performance. 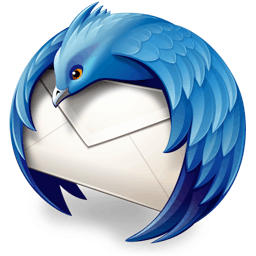 Another popular addition by the Mozilla Corporation is Thunderbird and is capable to serve as an alternative to outlook. This is cross-platform and includes calendars, chats, RSS feeds in addition to the basic services of managing emails. It is customizable and loaded with several features, the ones we named are just a few! 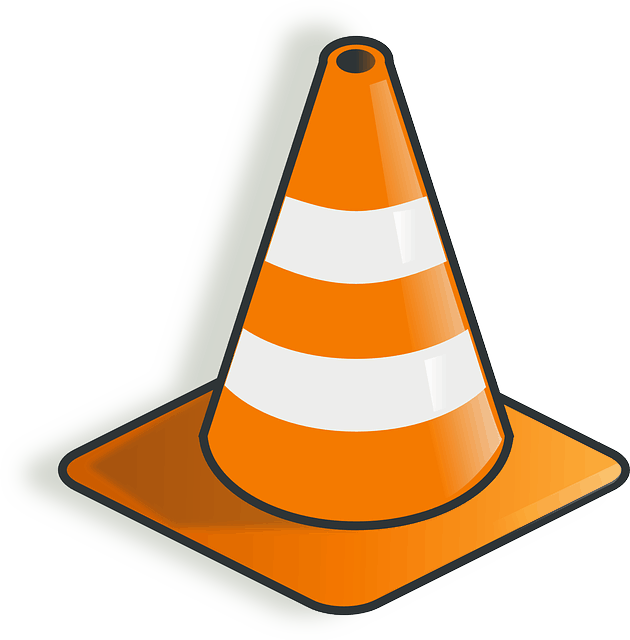 It would be unfair if we didn't add VLC to our Top 10 open source software list. If you aren't using this yet, you're behind millions of satisfied users. Use VLC for media playback, set it's contrast, in-window playback speed while supporting several media file formats. This framework is compatible with most of the streaming protocols. Tell us in the comments what other soft wares you think could be on our Top 10 open source software list according to your user experience.